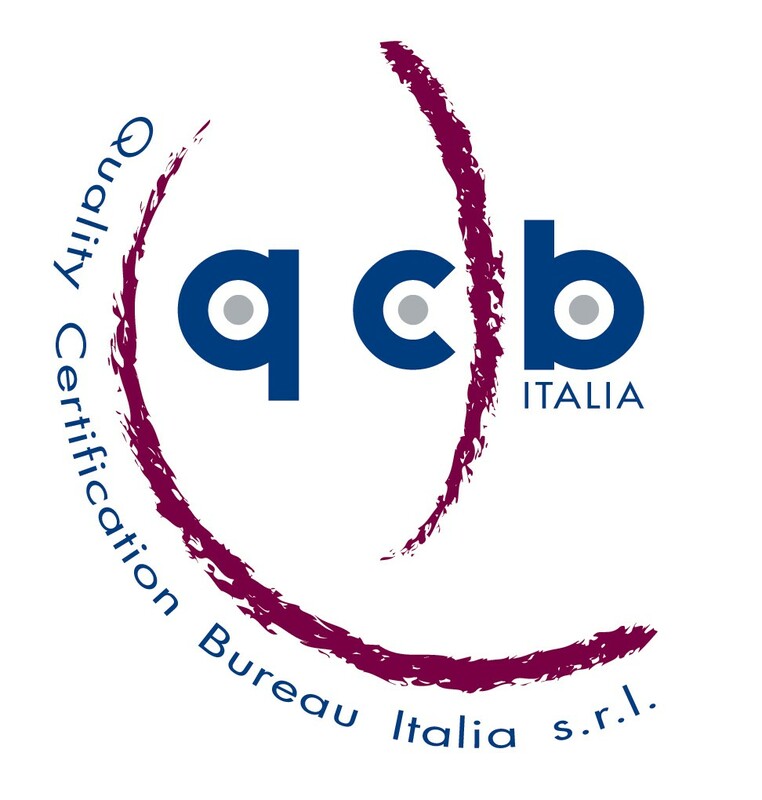 Quality Certification Bureau Italia, more commonly known as QCB Italia, is a certification body with relevant experience and recognition in the international area, in different industry and service sectors. Our primary goal is to establish long-term partnership with our customers based on passion with which we approach the work, commitment that we devote to each activity and competence that allows us to process information effectively. – multi-site certification or “corporate” ; integrated certifications with other management systems. Q.C.B. Italia invests 100% of its profits in the organization in order to avoid that the logic of profit can influence its own certification process.